The classic AB763 85Watt 212 Amp! 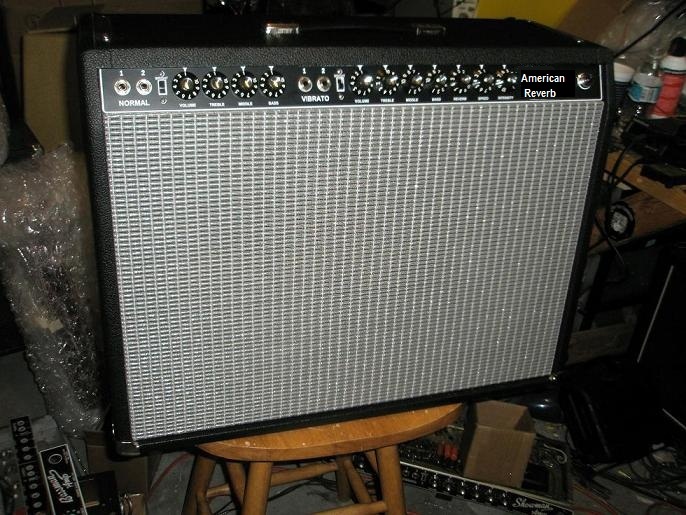 Awesome sounding classic fender tone with full fender spring reverb. Two channels, one with Reverb and Vibrato (tremolo). 85 Watts of output into two Jensen C12N (several upgrade options available). Full Warm clean tones with headroom to spare!!! Vintage Style 2-button footswitch!!! See more Pix in our Gallery section!!! 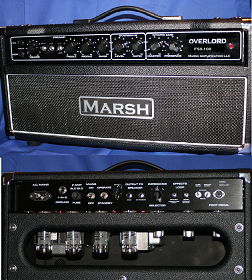 Like all Marsh Amps , these are made to order and have a 6 week lead time. This product is the real deal. Mike Marsh is not the first t ..